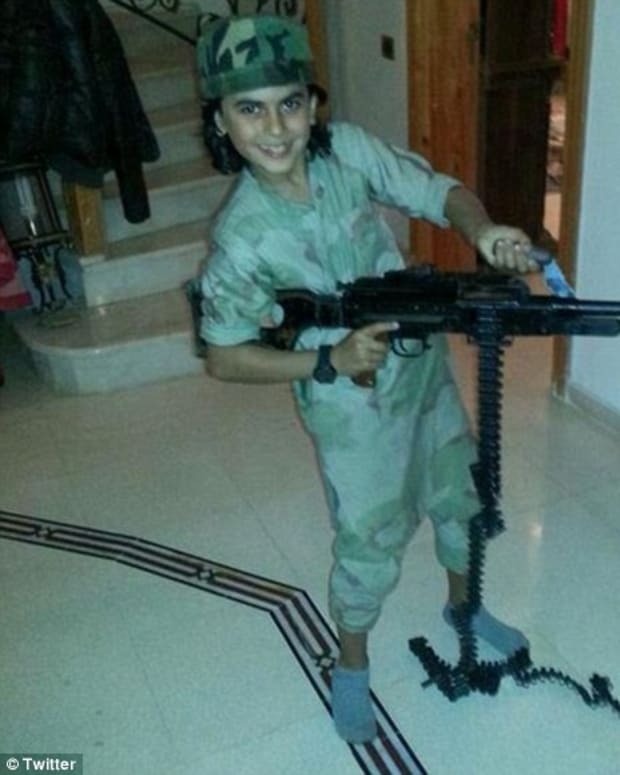 New photos of a jihadi dwarf have been found on the same cellphone that contained pictures of Jake Bilardi, an Australian teen who left Melbourne to join ISIS. 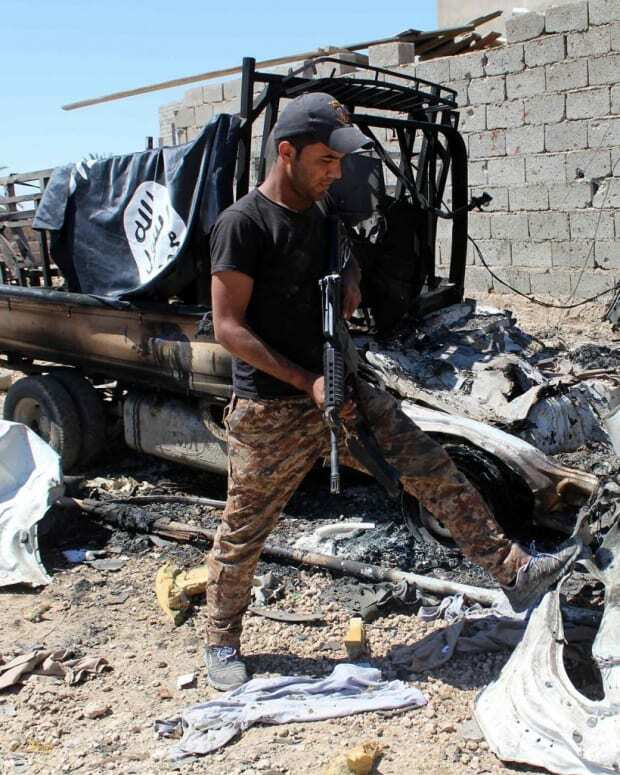 The dwarf terrorist is seen pointing his hands and a gun upwards in front of the black-and-white ISIS flag. His identity is still unknown. The photo first appeared on an Iraqi security Twitter account in late November and has since gone viral, propelling numerous memes to mock ISIS, reports the Daily Mail. 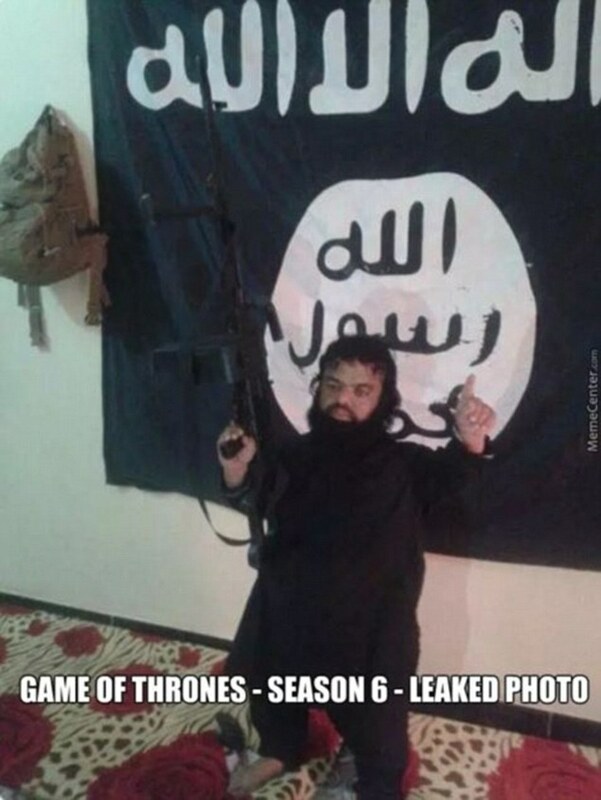 One such meme simply stated the following under the photo: "&apos;Game of Thrones&apos; — Season 6 — Leaked photo." The originator of the meme is referring to the dwarf fictional book and television character, Tyrion Lannister. 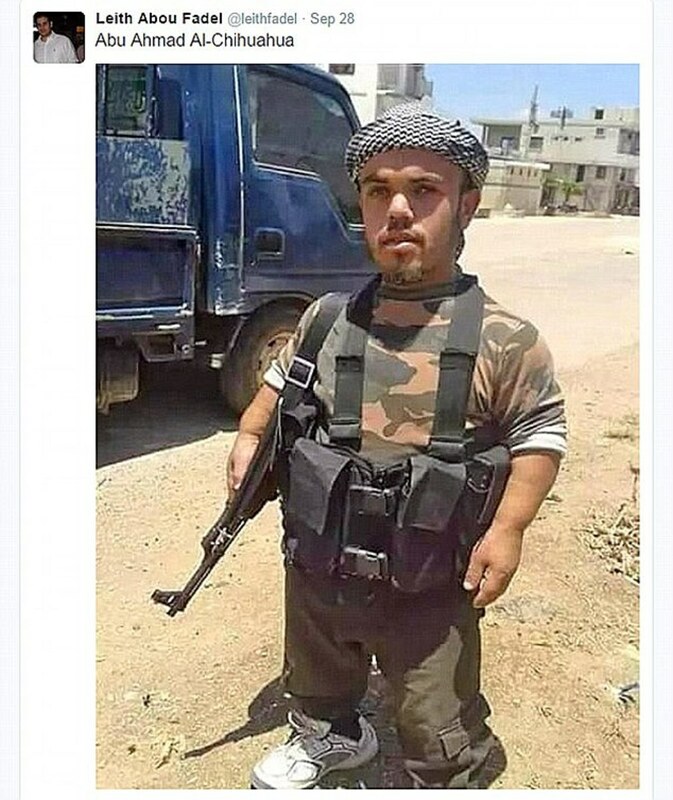 A picture of a different 3-foot-tall extremist who joined Jabhat Al-Nusra, an al-Qaeda-linked group fighting the regime of Syrian President Bashar al-Assad and ISIS, surfaced earlier in 2015. 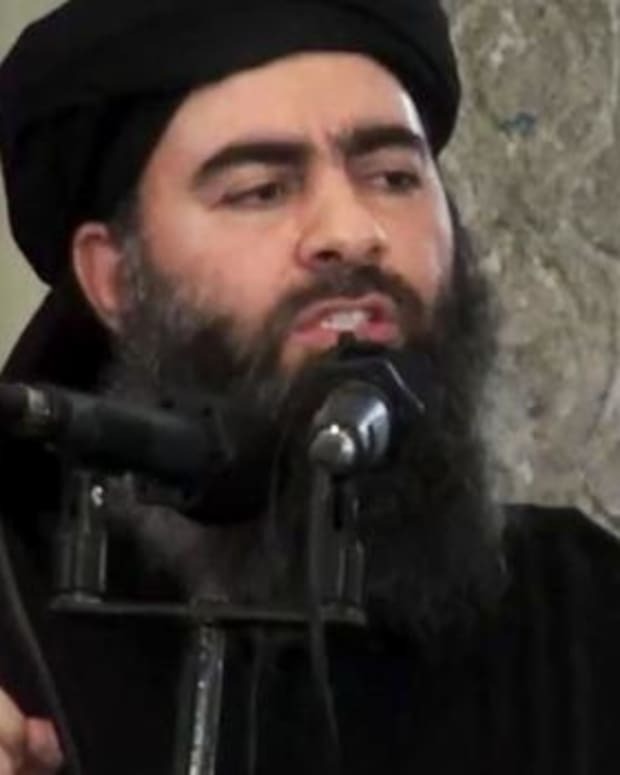 Pictures of him were posted on Twitter by the editor-in-chief of English-language Arabic news site Al-Masdar News, Leith Abou Fadel, but have not been confirmed. 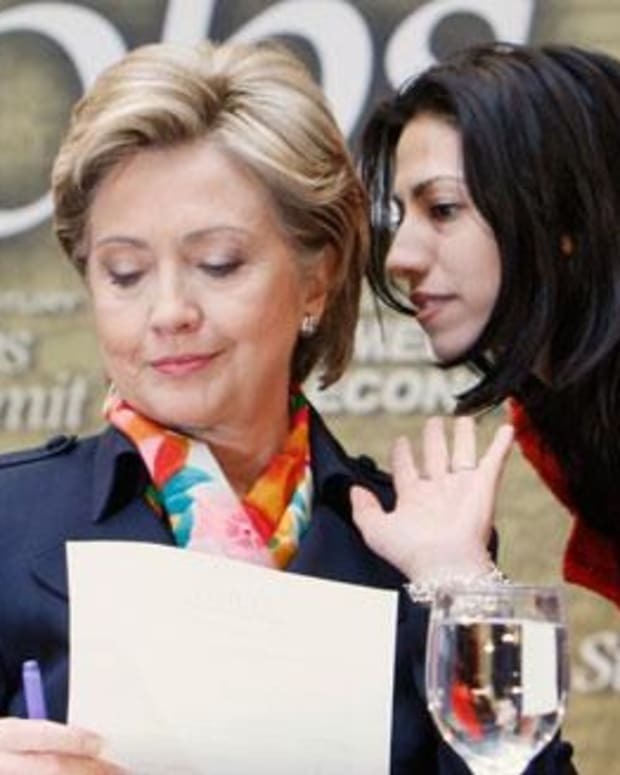 The terrorist, dubbed “Al-Chihuahua” and called an Oompa Loompa from “Charlie and the Chocolate Factory” by Fadel, has been repeatedly teased online. 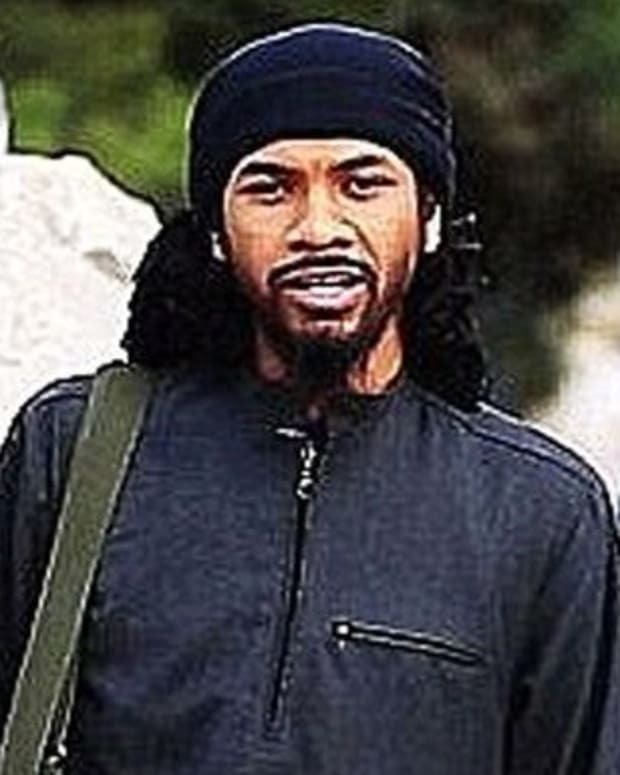 Baby-faced 18-year-old Bilardi, who was dubbed Abu Abdullah al-Australi, ran off to the Middle East in 2014 to join the Islamic State. 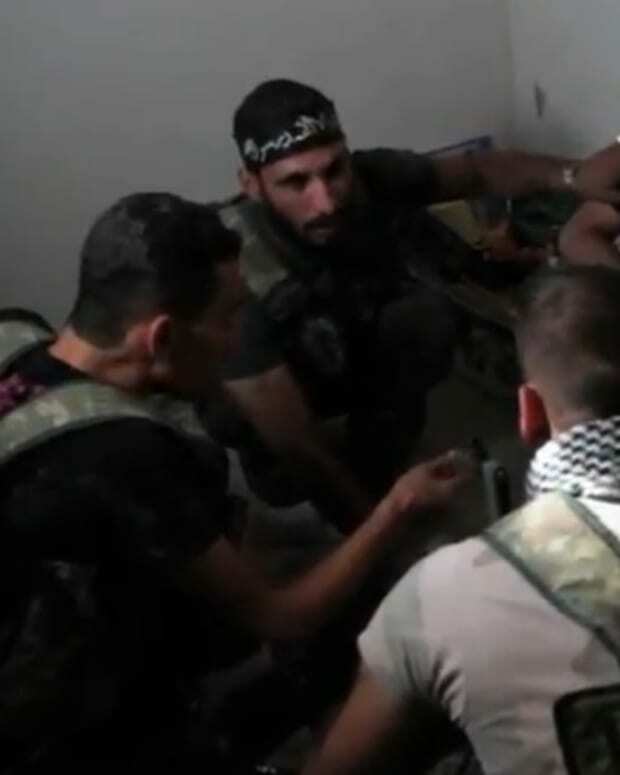 In new pictures posted online, Bilardi is standing with a group of six other terrorists holding heavy weapons. 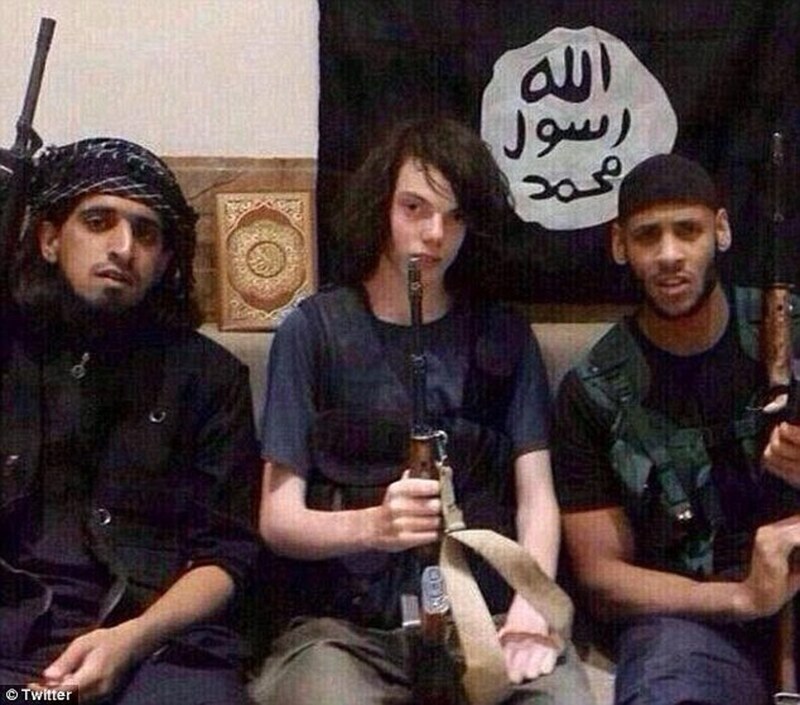 The more recent pictures come after Bilardi was featured in a Twitter post in December 2014 carrying an assault rifle in front of the ISIS flag as he sat between two armed terrorists. 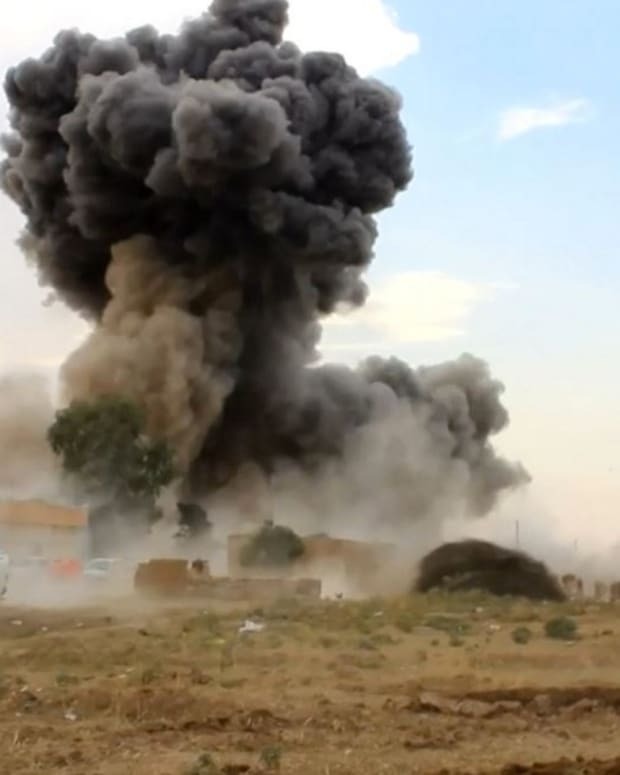 A few days after he was discovered fighting for ISIS in the Middle East, Bilardi reportedly blew himself up in Ramadi, Iraq, about 70 miles west of Baghdad. 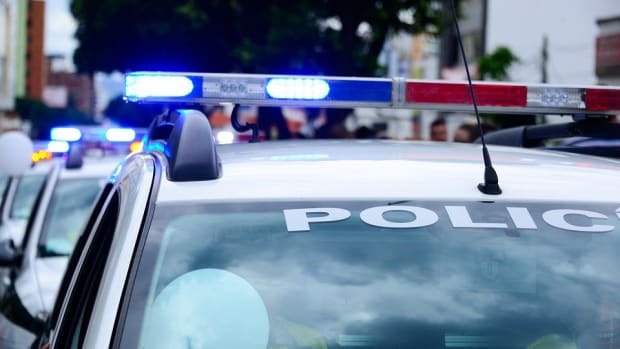 The teen’s distraught father, John Bilardi, told "60 Minutes" that his son suffered from psychological issues at an early age which were never appropriately addressed.